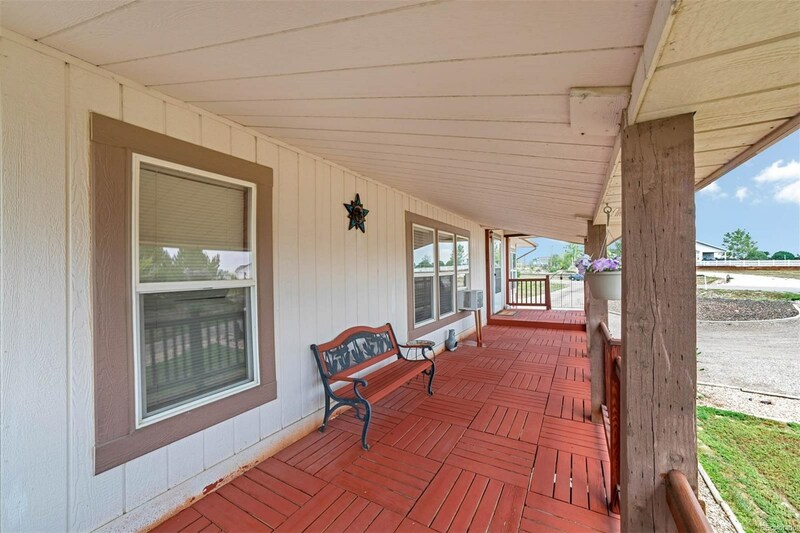 Enjoy the open space with coffee on the east deck, and watch the sun set on the west balcony. 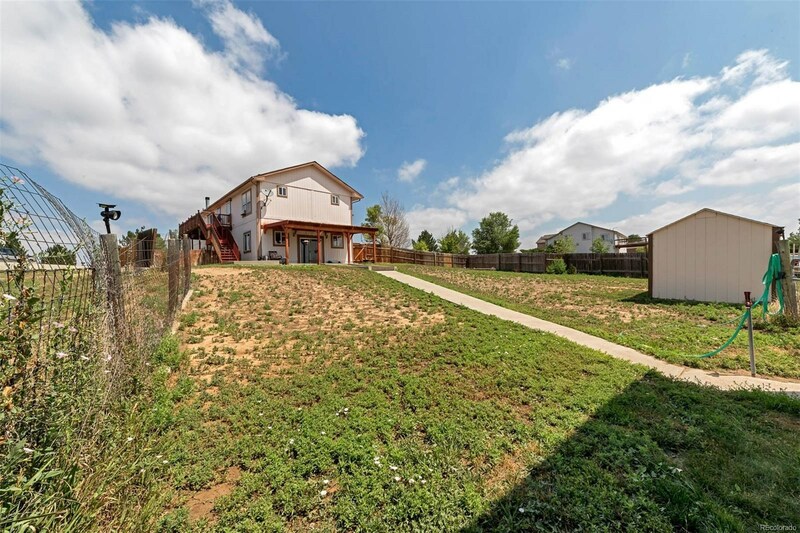 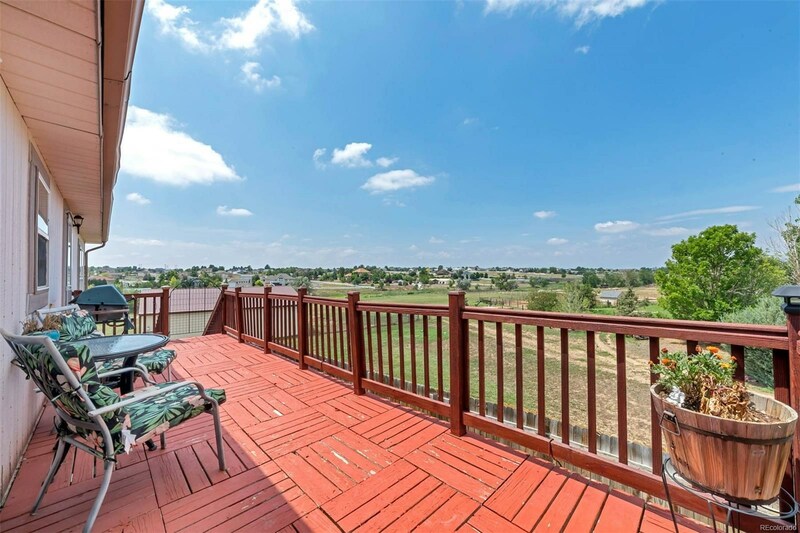 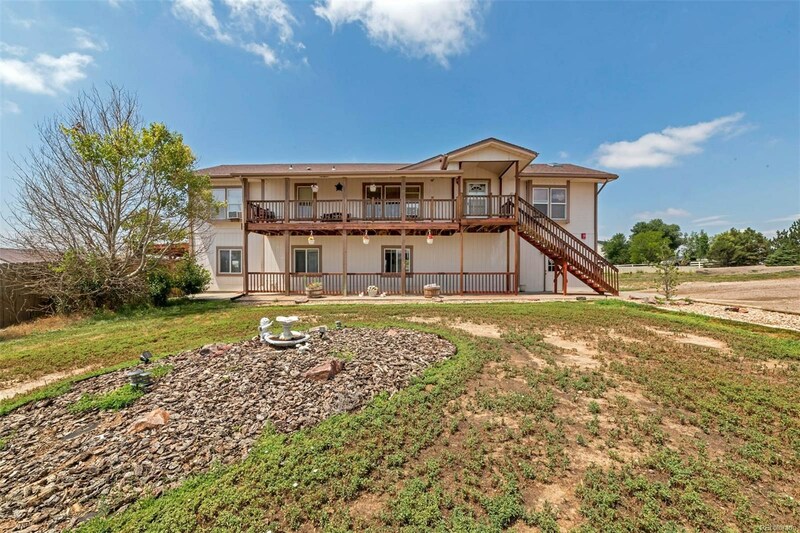 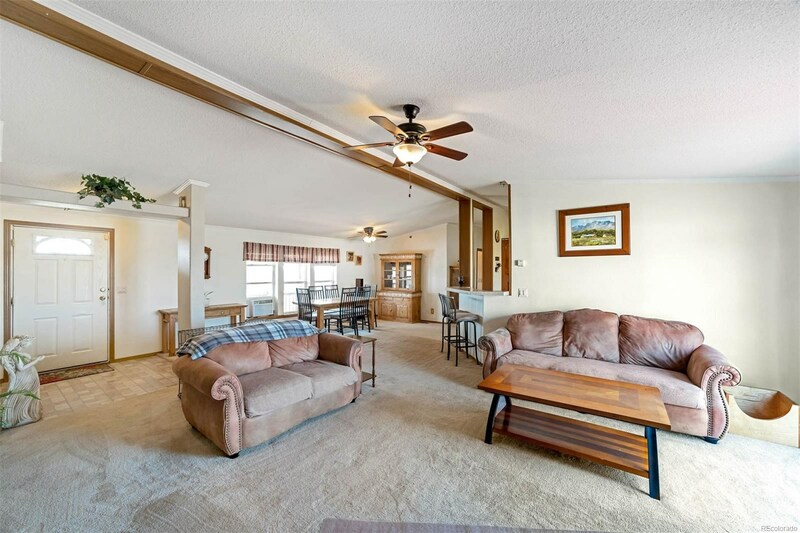 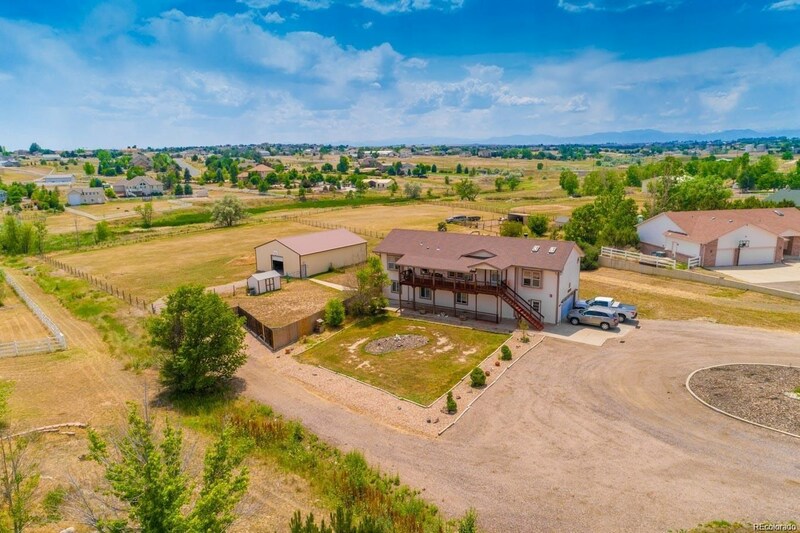 Bring your horses, toys, and family to this beautiful 2 story home that sits on nearly 3 acres. 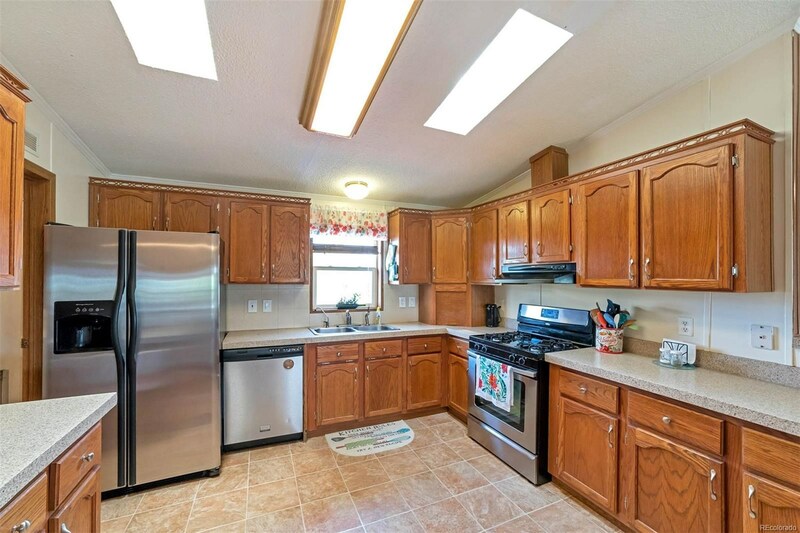 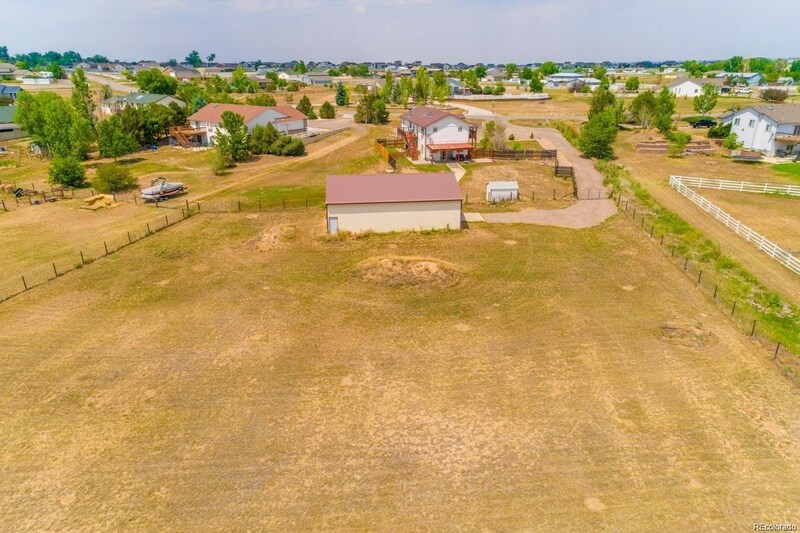 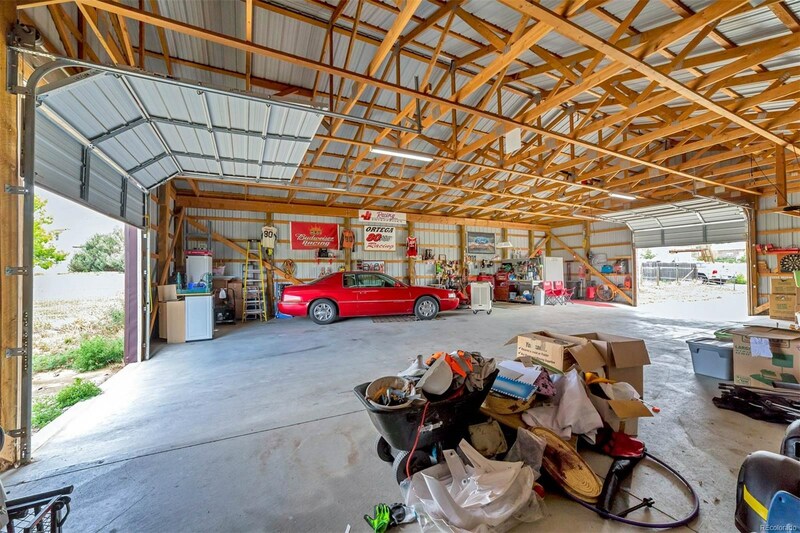 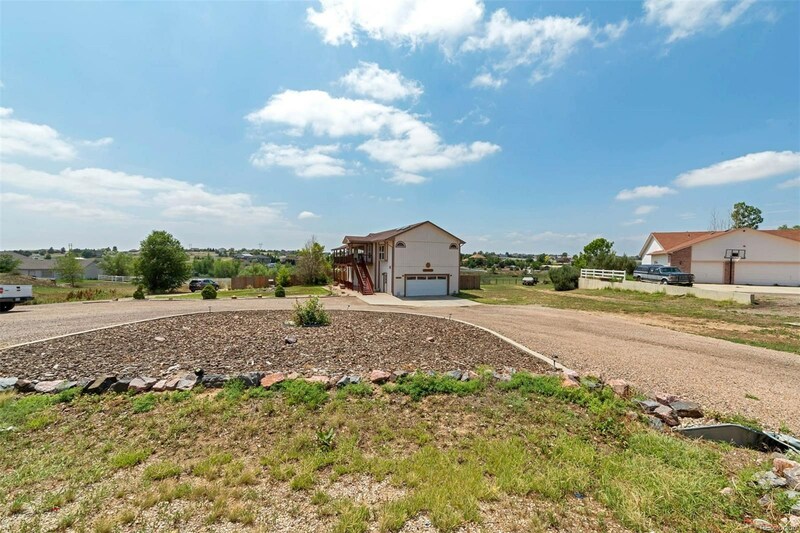 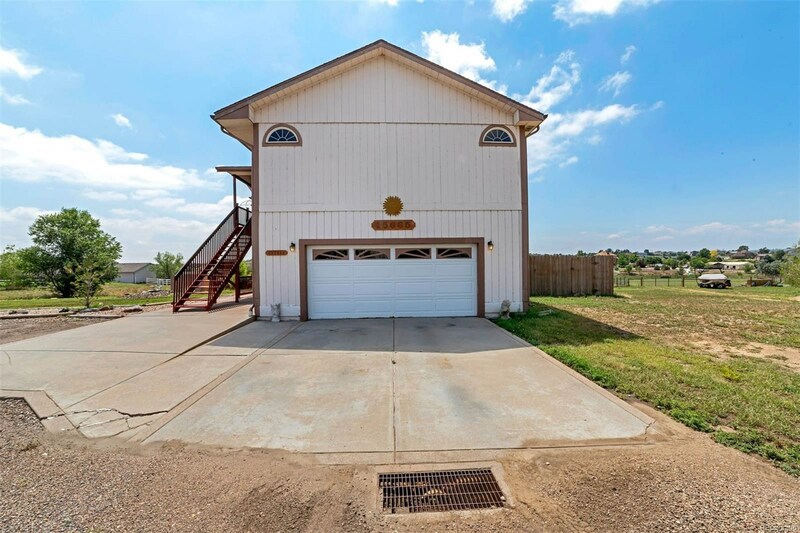 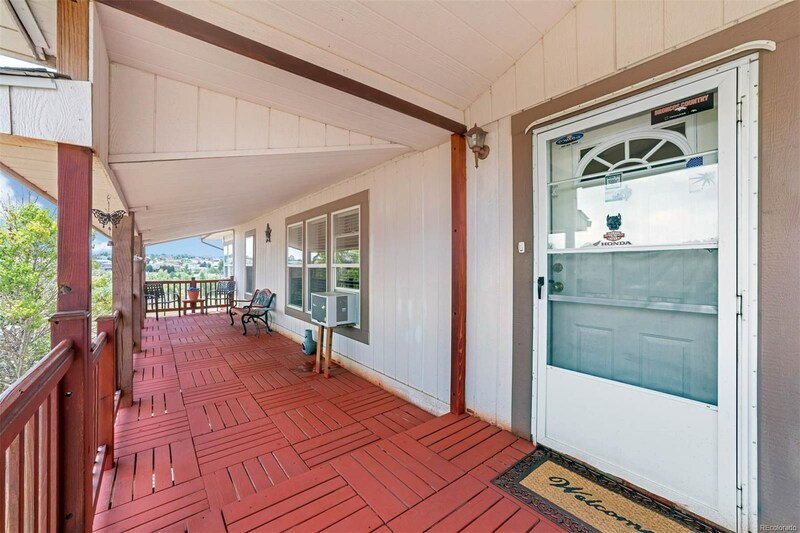 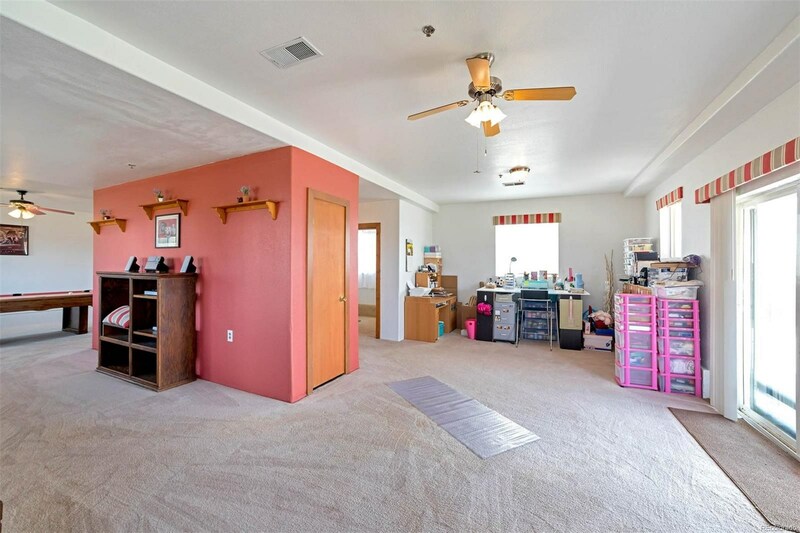 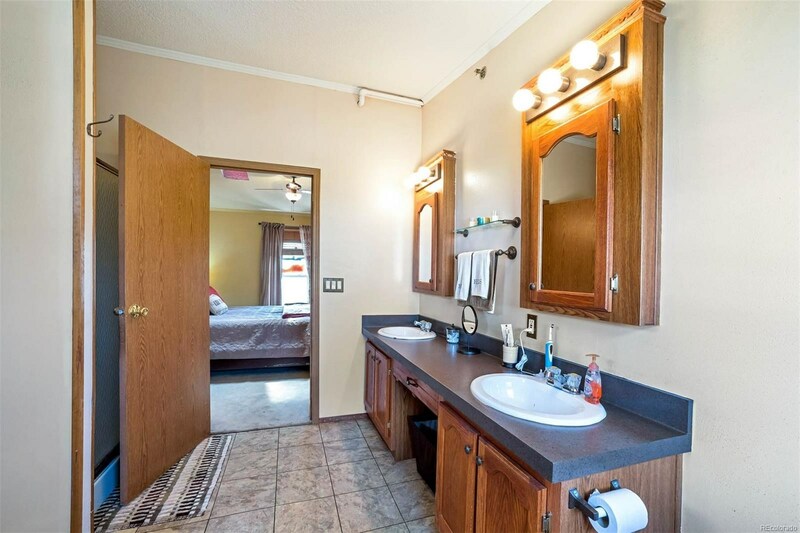 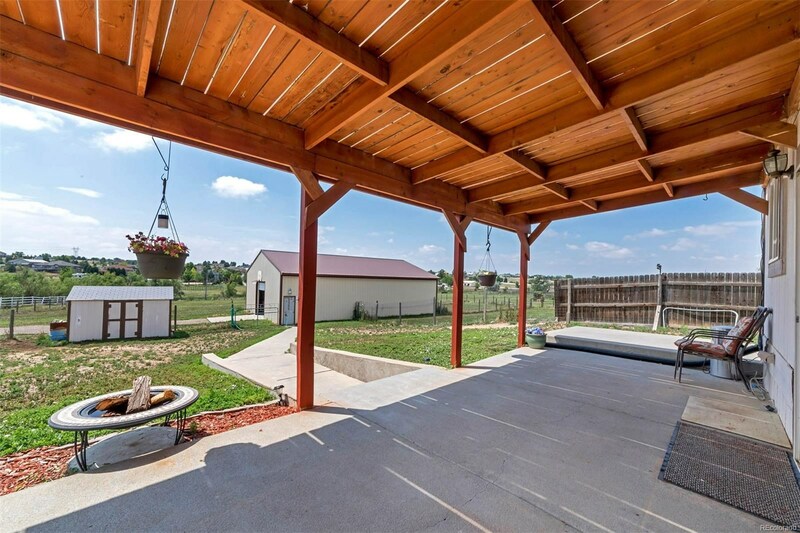 This home includes a 1900 sq ft shop that opens to a fully fenced pasture, and has a fenced yard with a large utility shed. 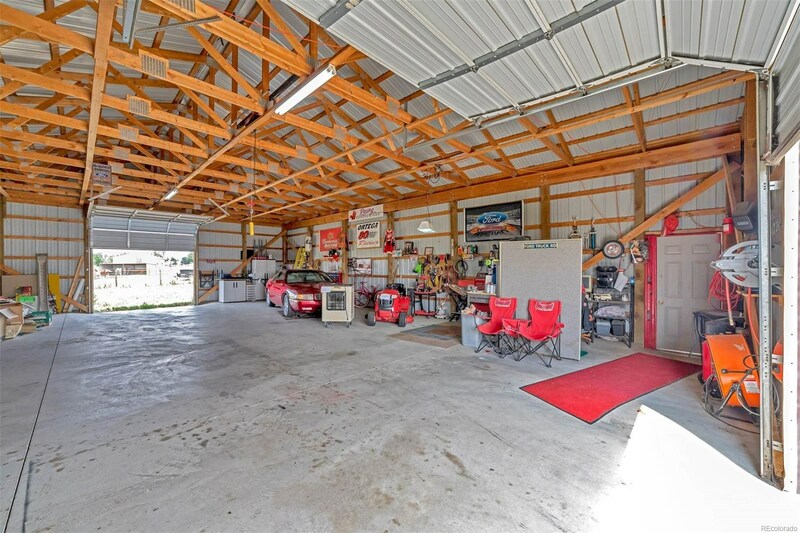 The circle driveway leads to an oversized 2 car garage, and gives access to the shop and pasture. 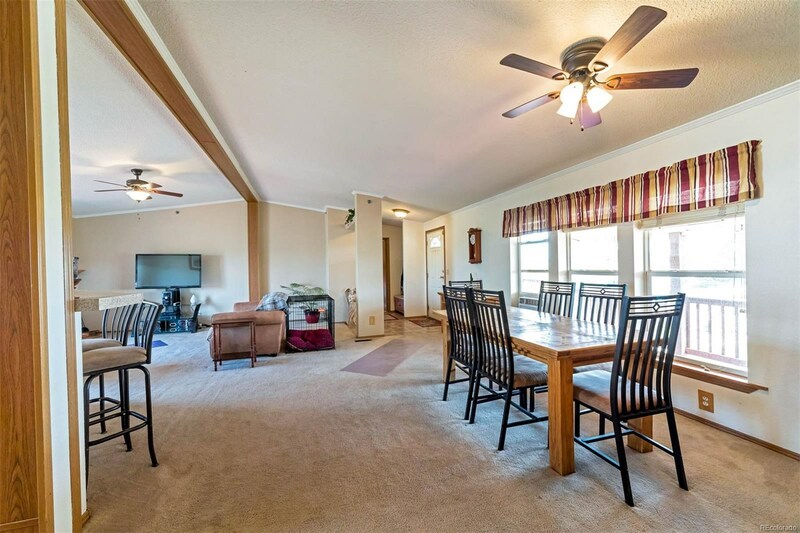 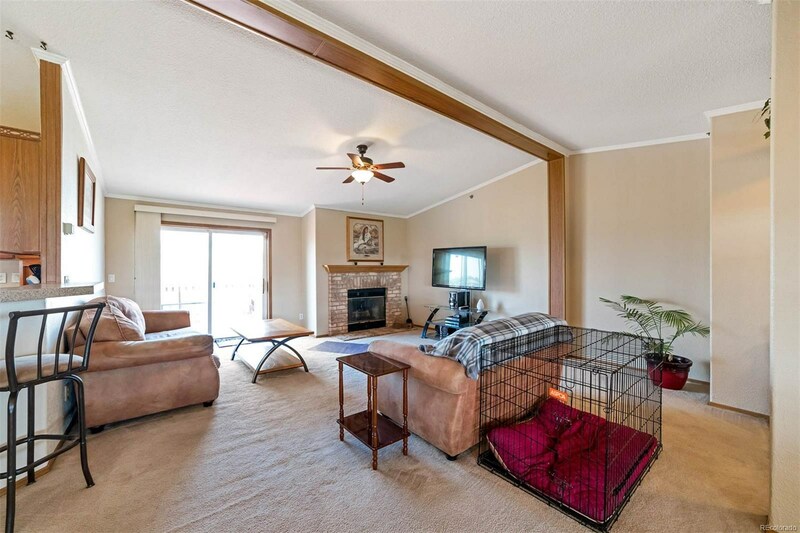 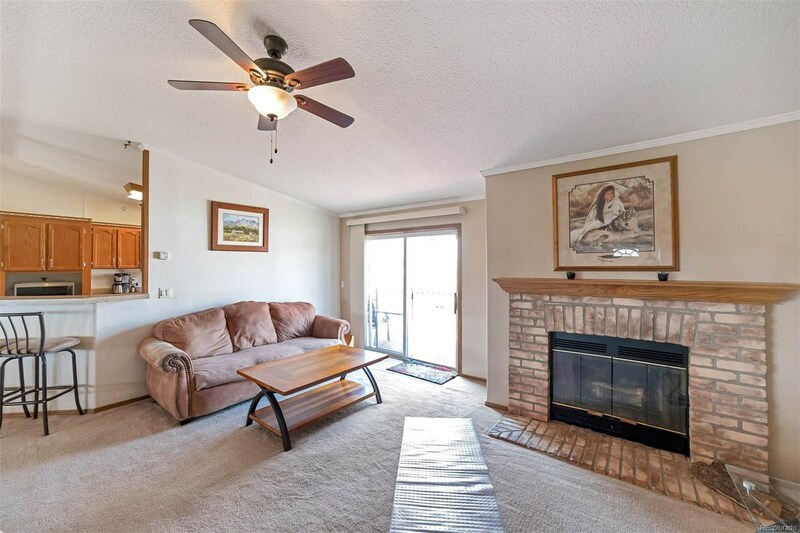 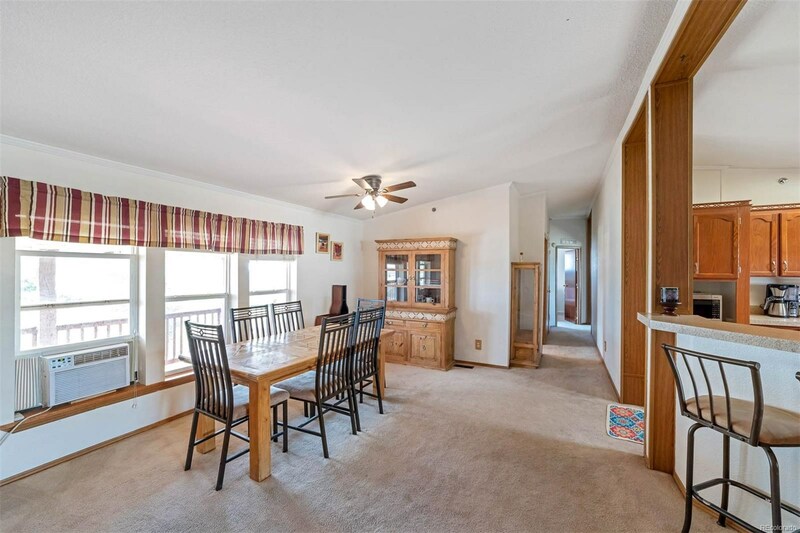 This home is built to entertain with the covered patios and the open floor plan. 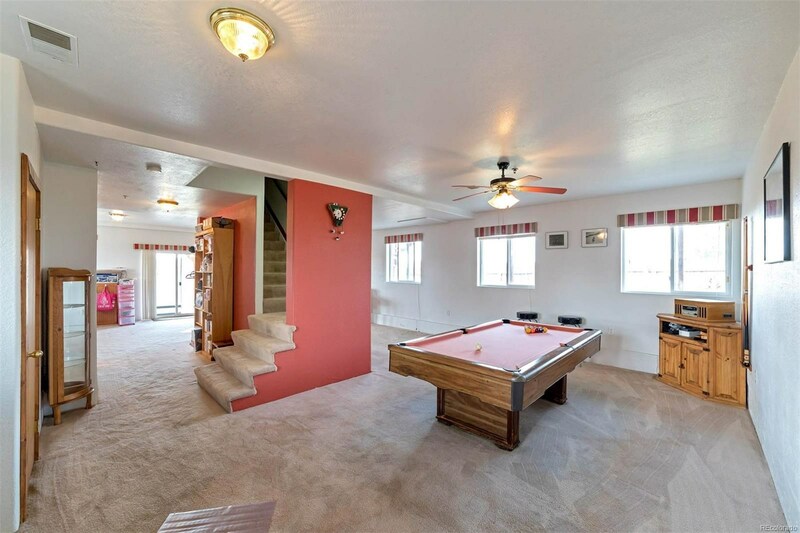 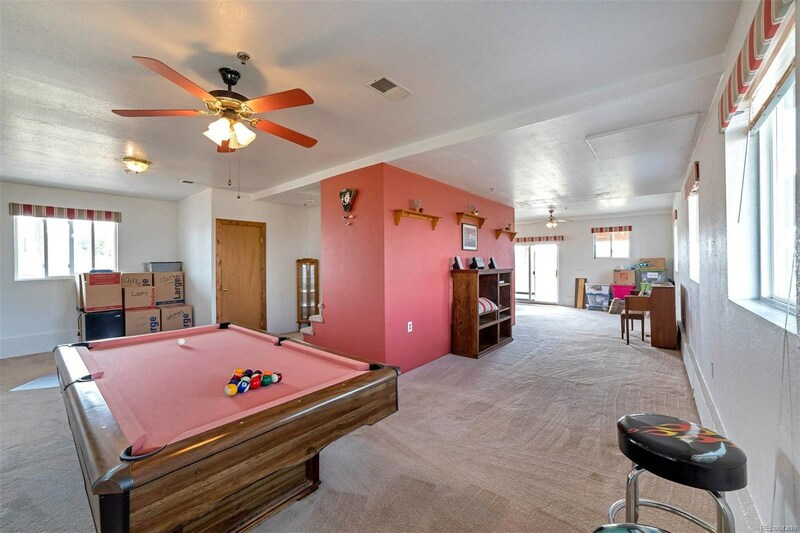 The downstairs is completely open and includes a pool table. 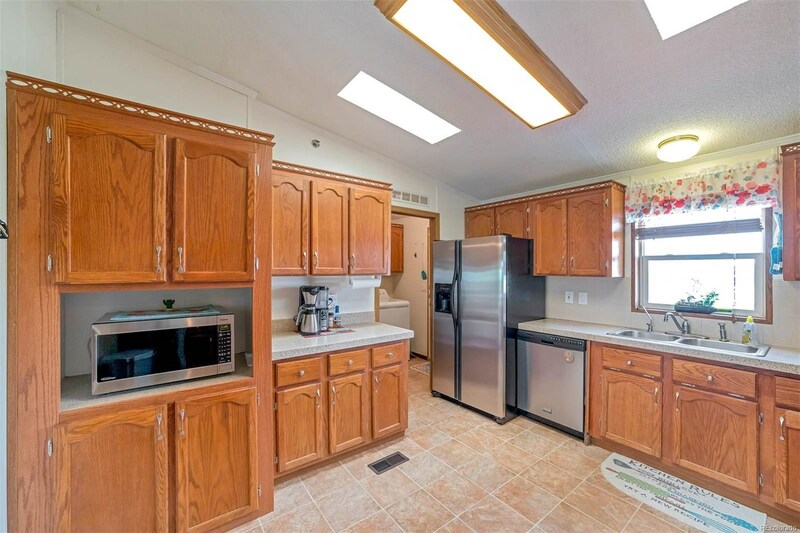 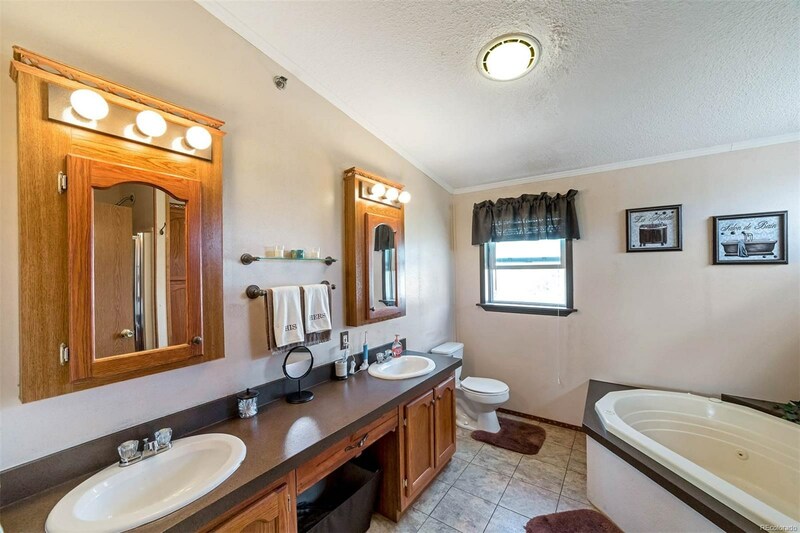 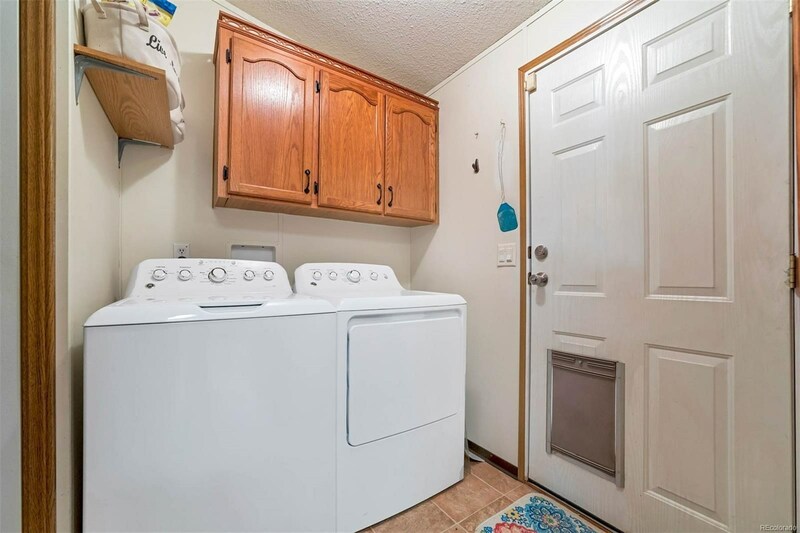 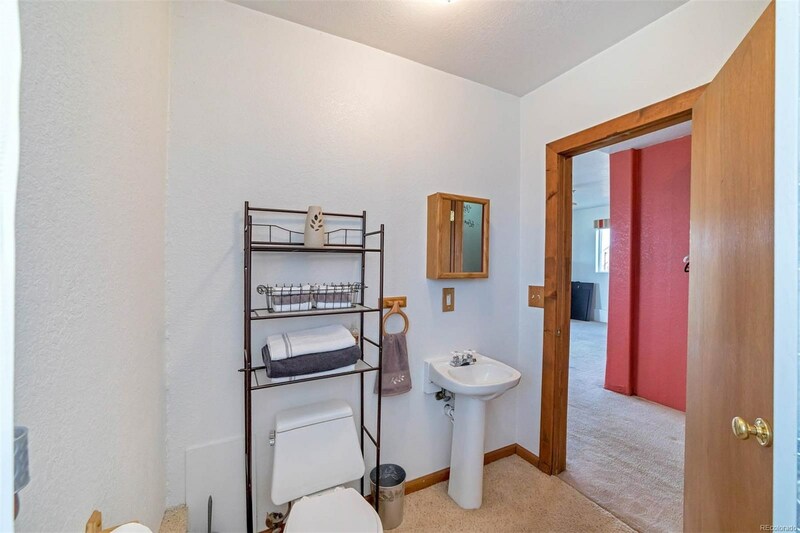 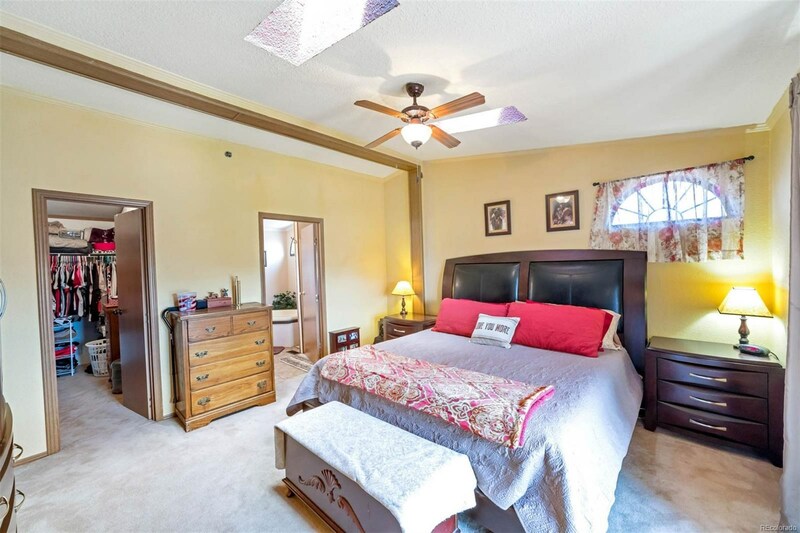 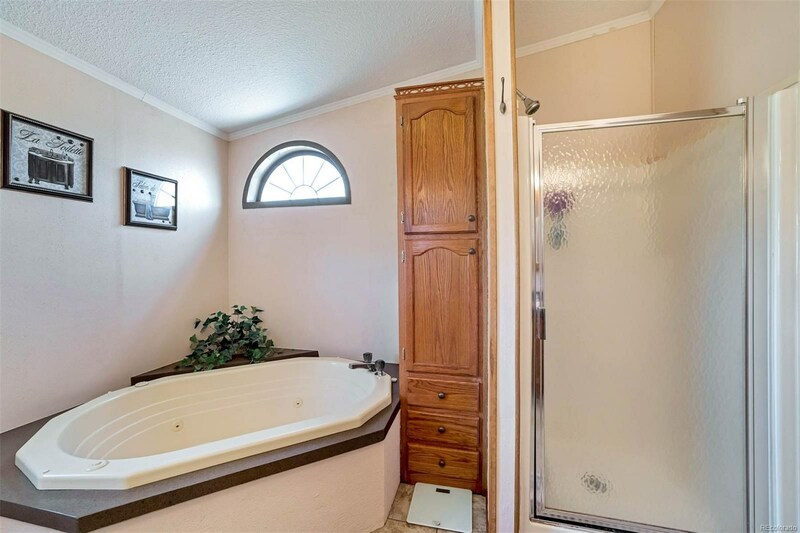 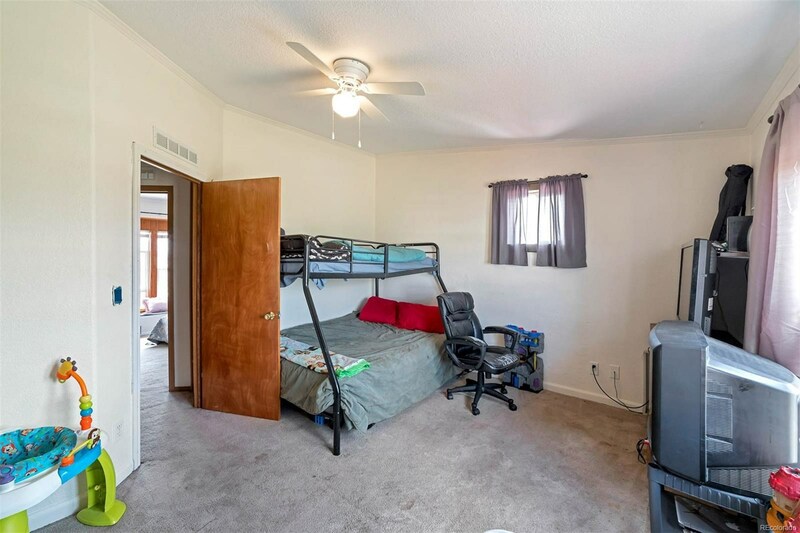 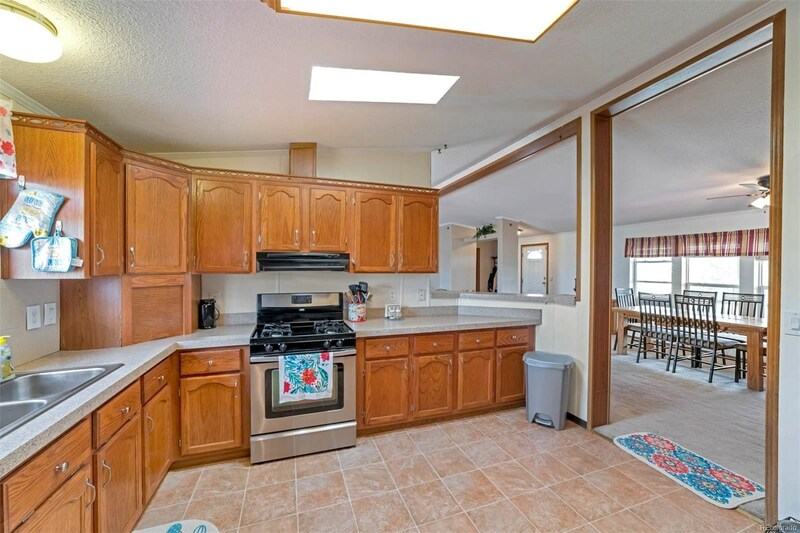 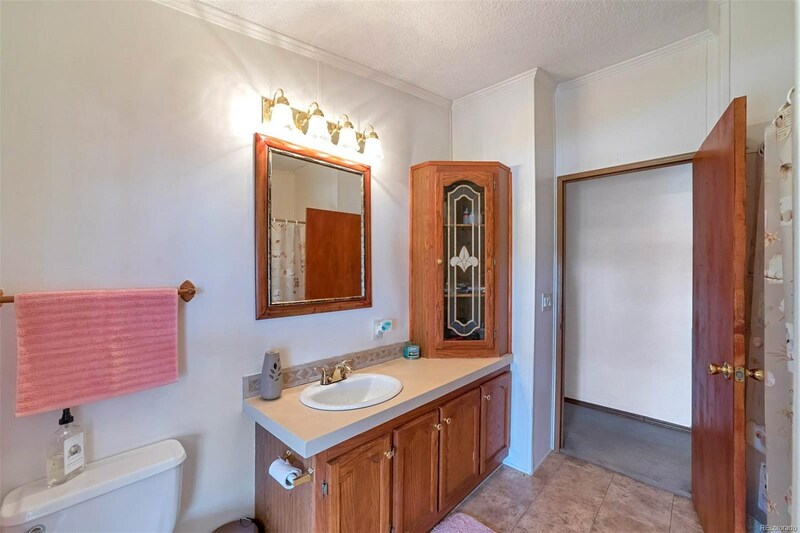 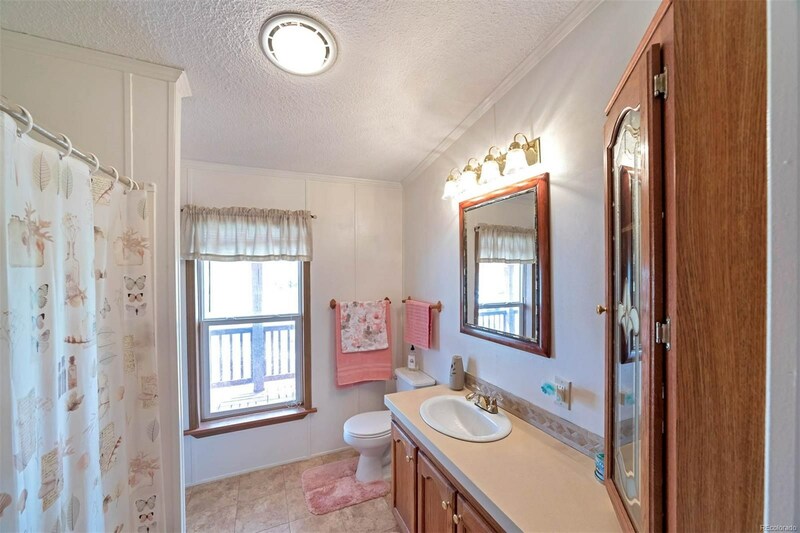 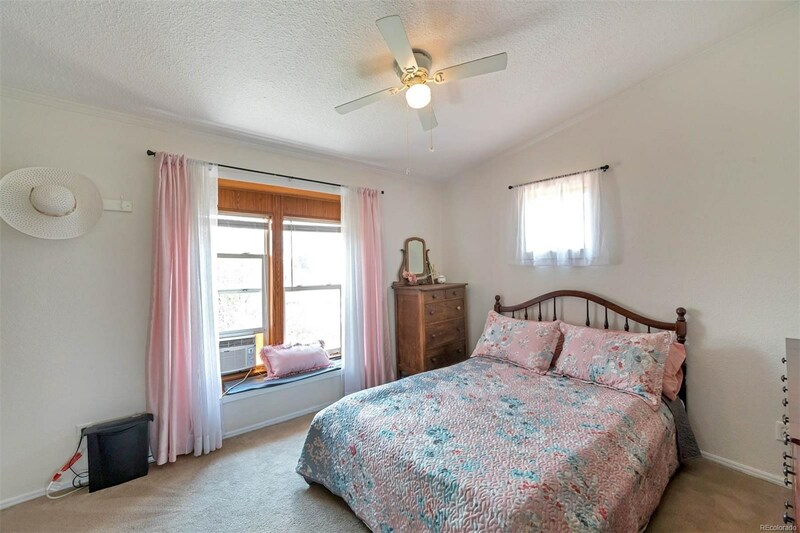 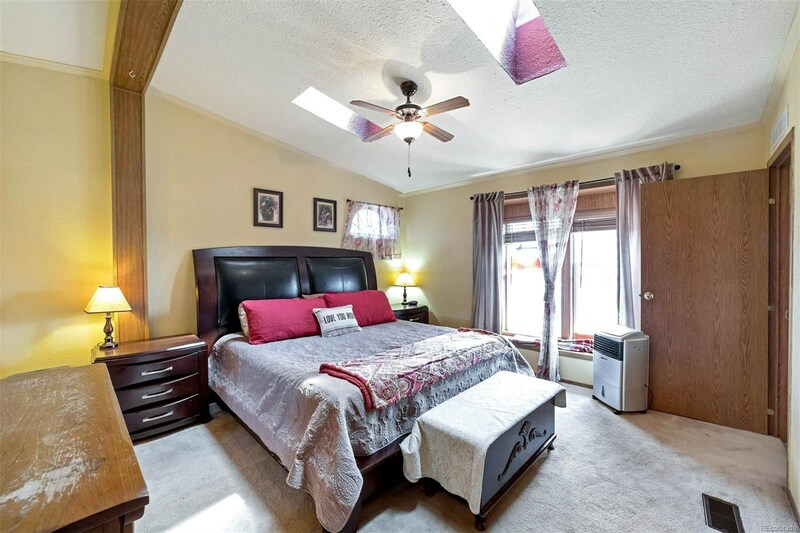 The interior of the home has new paint, newer stainless appliances, and a full master suite that has a 5 piece master bath. 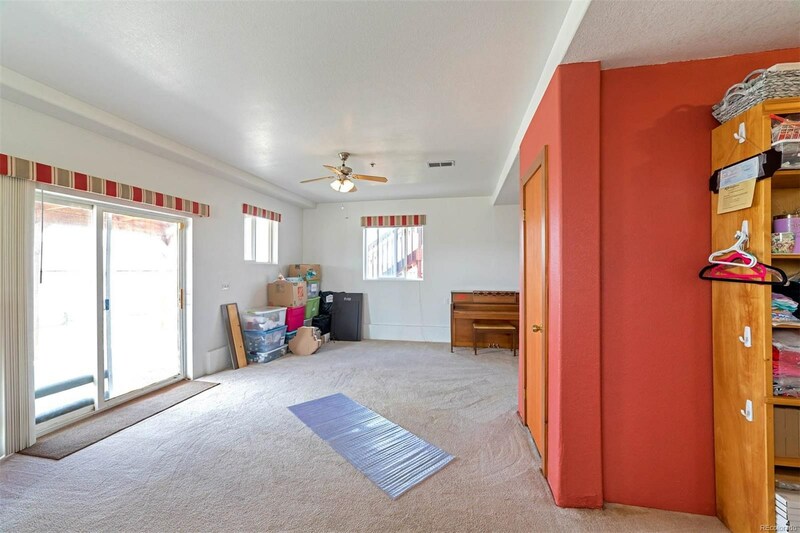 New roof and new carpet has been installed!